He has paved the way for a legion of mix masters and beat jugglers to follow in his wake with his unmistakable style, flow and track listing that has captured club goers for over 2 decades in the Sydney DJ community. DJ Naiki is a legend in this game, first and foremost, having carved out a very successful and respectable career for himself as one of the country’s most celebrated and booked club DJ’s to date, Naiki is undeniably a master of his craft yet makes it all look so easy! 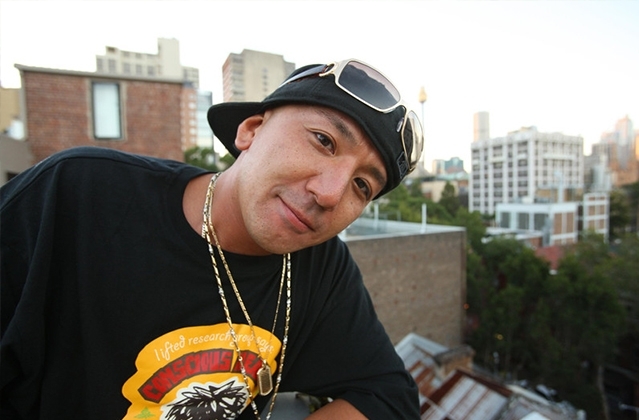 Starting out in the era of Sydney’s urban nightclub surge in the late 90’s, Japanese born and bred Naiki has always played a pivotal role in shaping and creating of our thriving hip hop DJ community. As a proud member of the globally respected Chiefrocking DJ Crew, rocking the crowd is all part of Naiki’s DNA, as he packs clubs out from city to suburb with sets that are smooth, effortlessly mixed and bursting with musical flavour from old school to everything present and beyond. 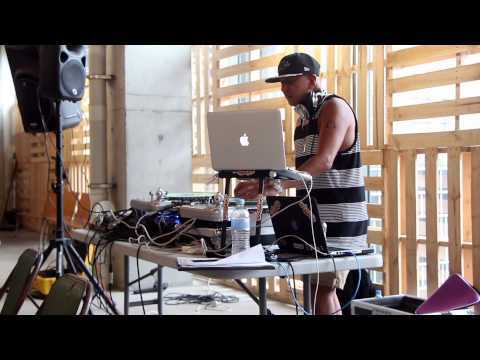 He knows his music, he reads the crowd and he rocks the party with ease, securing himself as one of the communities most respected and celebrated hip hop DJ’s to date. 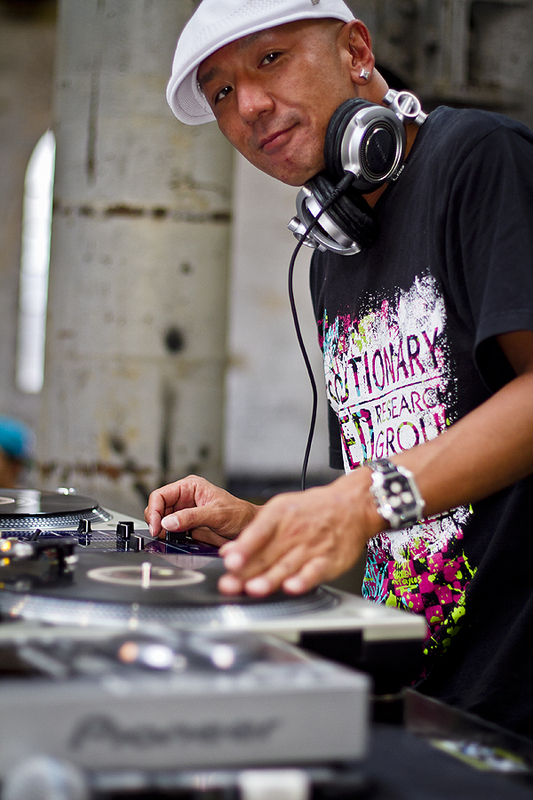 As a DJ myself, I am always in awe of those that continue to hold forte as the vanguards of this timeless and classic profession and DJ Naiki is certainly one of those pioneers in this game. I am always honoured to at time DJ before or after him at anyone of the various clubs our sets run across and am always humbled in his presence, knowing I keep company with some of the greatest in this business. Naiki has remained steadfastly true to his inner core as a DJ who plays what he knows, what he loves and what he believes and herein lies the very essence of a true master of his domain. He is always humble, always smiling and always ready to bring the heat as only a chosen Chiefrocker knows how! Hey Naiki – how are you and how has life been treating you? I’m good!! Thank you. I’m getting older and older now (laughs) but still staying busy even though it’s harder to make time for yourself these days. It has been a very long journey and I have played many different gigs for many different people. It has been a challenge and a blessing to play all type of music and I feel sometimes I’m still learning even after 25years of djing (laughs). It hasn’t been easy but I’m proud of where I come from and where I am now! 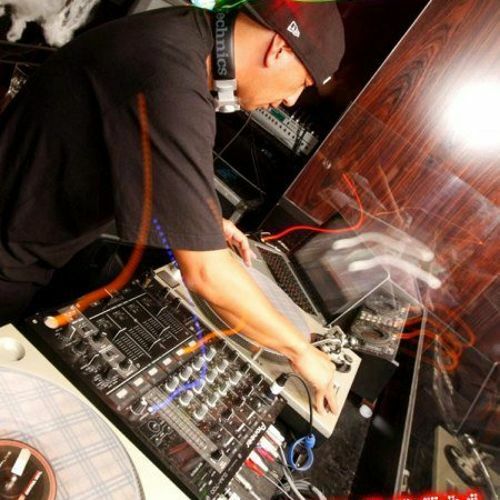 When I saw a DJ in a club I was working at as a waiter in Japan, i didn’t know what it was but it blew my mind! I knew I just wanted to do what he was doing and I think that was my first motivation to becoming a DJ.Now I can’t name any one person that has motivated me because it has been everyone in my life that has been supported my role as a DJ from my DJ friends, different clubs, the crowds, promoters, and all my crew and friends. I think the DJ’s biggest role is to play good music, in any genre not just Hip Hop. I think my role is to just keep playing good music. Getting free drinks all night! (joking) But seriously I think sharing music that I love. I think you have to keep an open mind, always checking what is out there, and mix with what you know will work for the club and crowds you play for. I think around late 80’s and early 90’s. Right now I’m working on Dancehall mixes for the Edge 96.1 every week and also something new with my Chiefrockers crew! Stay healthy, stay positive and keep open mind!